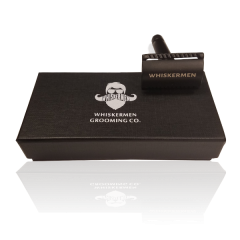 These blades can be used in double edge safety razors and straight razors. 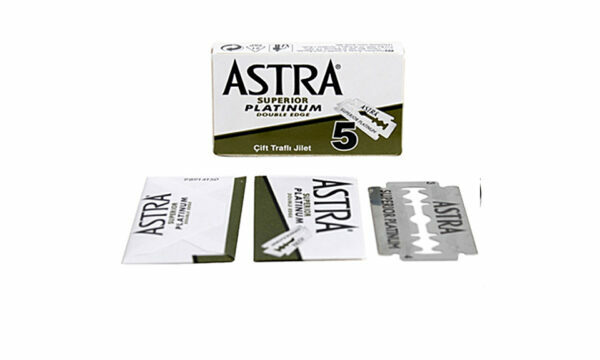 The stainless steel blade is coated in platinum for a smooth glide. 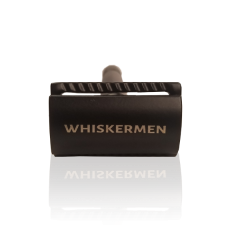 This is a popular choice for many wet shavers, not aggressive as a Feather, but still has nice sharp edge: durable and long-lasting. They are individually wrapped to assure safety, sterility, and shelf life.